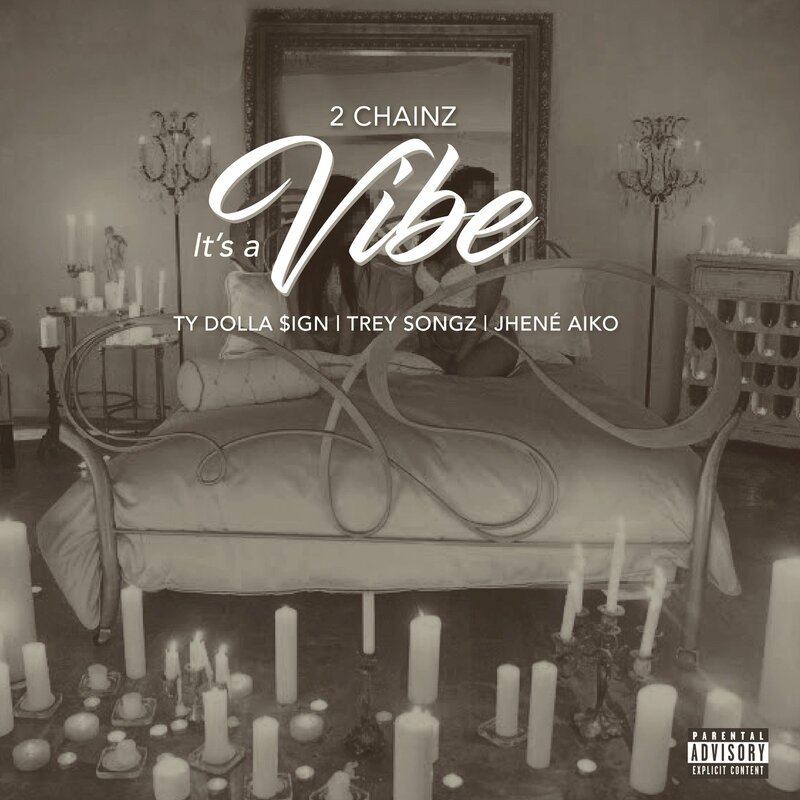 2 Chainz sets the mood with his latest song “It’s A Vibe” featuring Ty Dolla $ign, Trey Songz, & Jhene Aiko. Of course when you get some of the hottest R&B singers out right now on one song, the vibe is smooth. Pretty Girls Like Trap Music drops on April 7th.